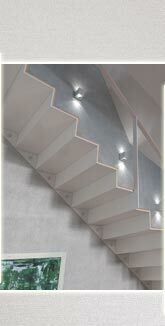 Besides the functional aspect of each staircase aesthetics plays an important role in our approach to design. 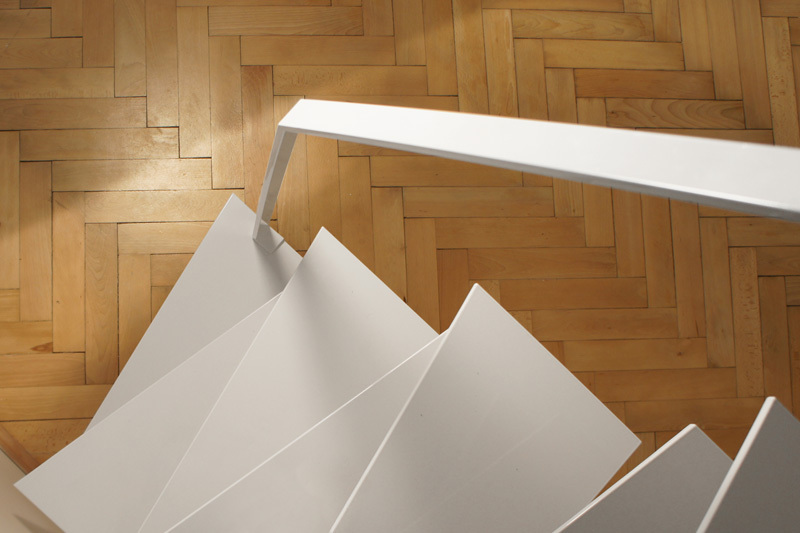 Every staircase is an original design, both construction-wise and in its visual form. With such a priority we are sure that your interior no longer needs decorative features. 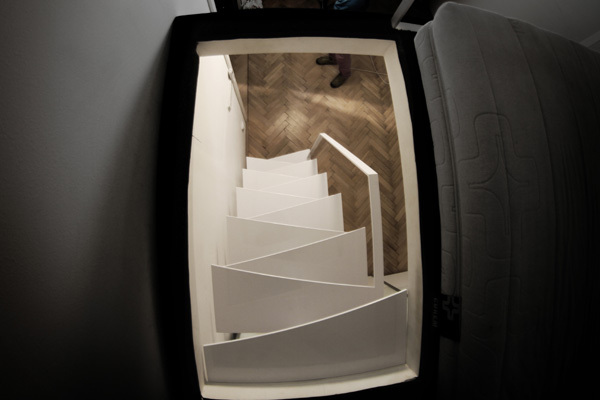 Design of a staircase derives primarily from its surrounding space. Each interior offers various design possibilities as well as restrictions. In our words - challenges to cope with. No less important are the demands of use, aesthetics, safety features, etc. Our team delivers advice in every step of the design process. 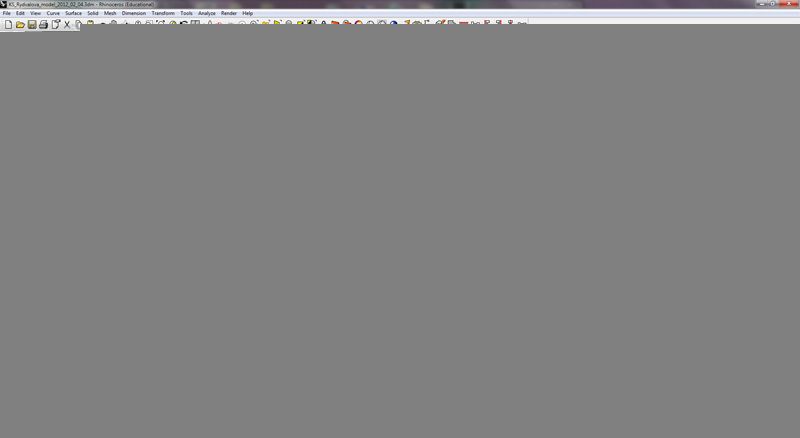 Additionally the client is given a number of suggestions of key aspects of the design to choose from. In our company we believe that the unique solution requires a ballanced combination of your desires, professional skills and flawless process of manufacture and completion. A good way to imagine the desired staircase is to walk through the site, alternatively look at the site plan. We like to touch and feel materials used in the interior in order to get a better impression to combine various materials and surfaces together. Last but not least it is necessary to estimate a frequency of use, from which the right location and dimensions of the staircase derive. Our focus is on tailor-made solutions, that covers your specific needs with no compromises. We break the rumour of the prefabricated solutions by offering incomparable design at a reasonable cost. 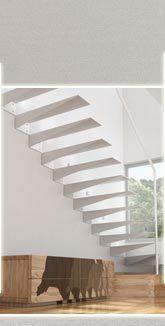 Tailor-made solution by Beautiful Staircase offers a value of a distinctive look even when a low budget is given. 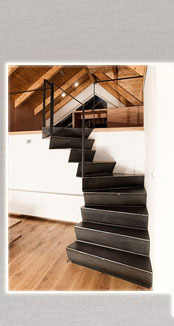 A unique character and practical use cannot be achieved by a prefabricated staircases by its nature. 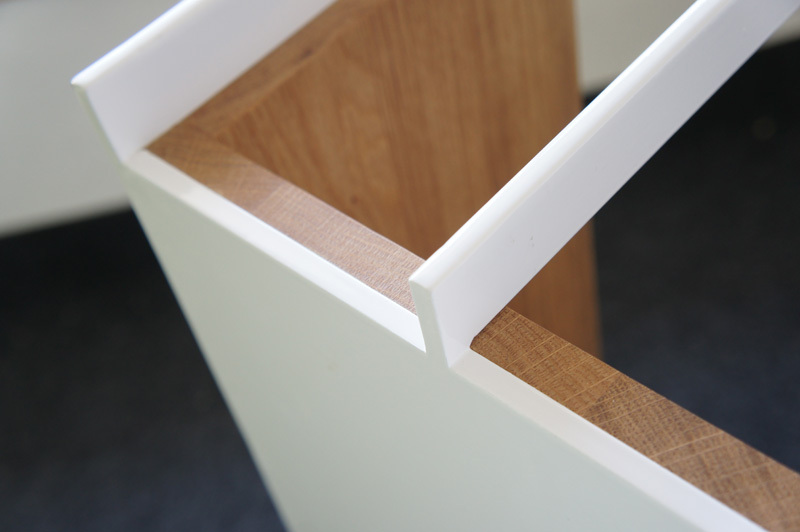 In our team we believe that any additional decorative element should not be considered a good detail. Such cheap methods do not work. 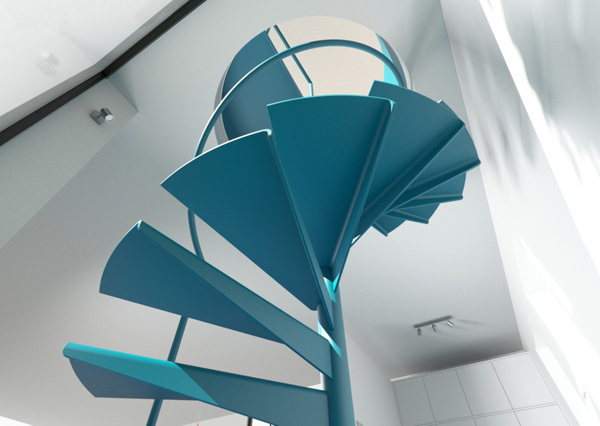 By a good detail we mean such design of a staircase element that stands out particularly by thoughtfulness of its substance. A good detail may be for example demonstrated by a inventive construction design, the right choice of materials or a precise manufacturing. 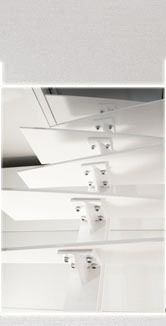 Precise manufacturing and assembly is what gives staircase a value of a quality product. Sometimes the point of a good detail may be shown by hiding commonly exposed elements. On the contrary, a good detail may be created by exaggerating the elements that are ingeniously thought through. 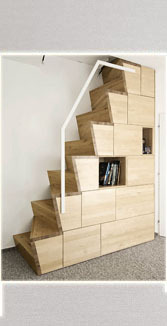 Unfortunately, many house owners end up the entire creative design process by choosing a standard staircase of a type. In our team we do not follow such approach. We like when our clients are not easily satisfied. 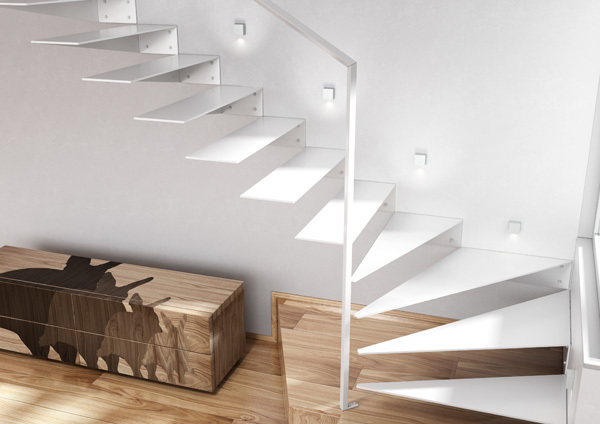 By following creative way of making staircase design it is necessary to keep in mind the harmony of form & function. And this is what stands all the way through the design process - starting from the choice of basic parameters to shaping the handrail and refining the surface finishing. 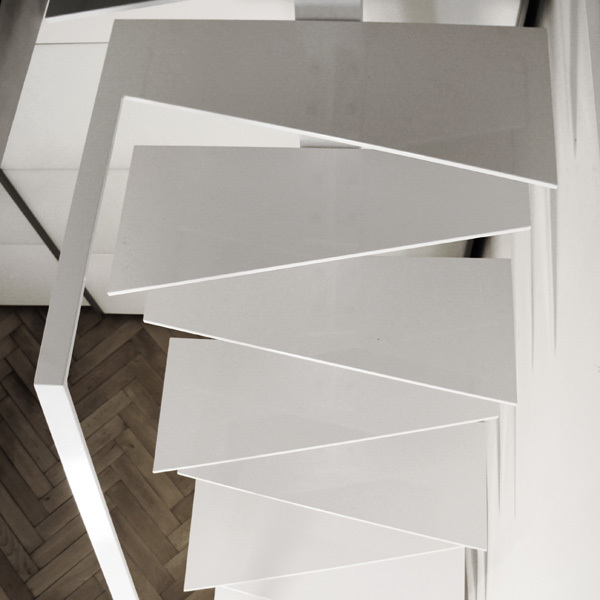 By the harmony of function and form we understand such a form in which a purpose is easy to read - the staircase design makes sense both as a whole and from a close-up view. Example: One of the primary decisions needed to make is to determine the pitch of the stairs. 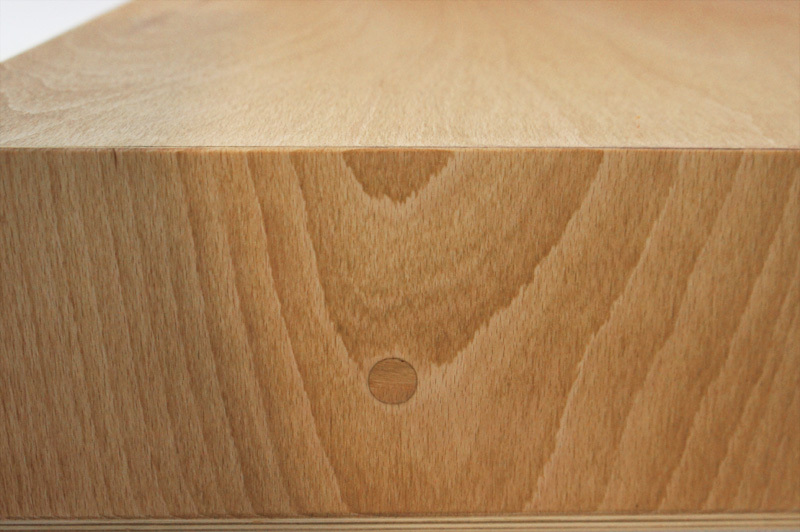 The stair pitch goes together with tread dimensions. In order to ballance these two aspects it is needed to define user and frequency of use, in other words determine the function of the staircase. 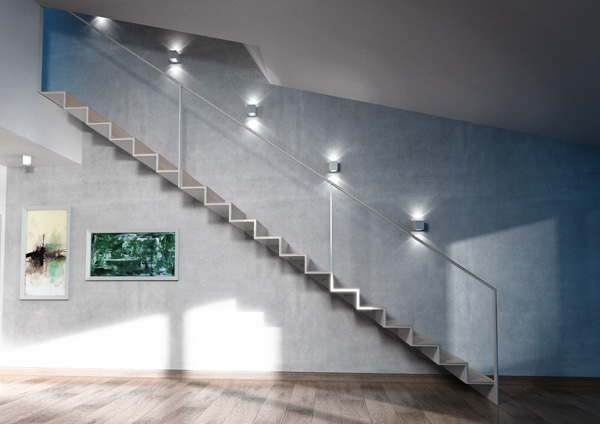 For a defined function the desired form is specified - the stair pitch, shape and dimensions of treads or a railing system. The ergonomically sophisticated design has positive impact on comfort of use, practical and safety aspects on every step. Similarly we approach design of banisters and a handrail. First we need to determine its the function. 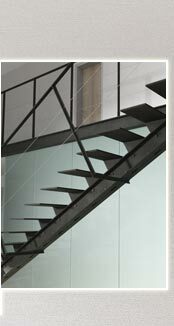 Will the railing system serve mainly as a visual barrier or will the users appreciate to grasp the handrail tight? Considering children, does the railing system prevent injuries? Will a massive construction block out a view through the interior? Are the users willing to accept a cold feel of a metal handrail? 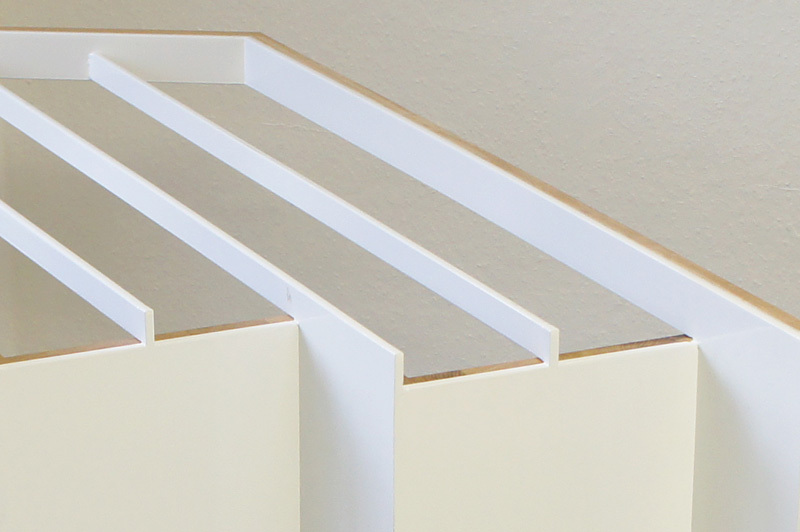 A range of questions guides us to define the desired function of a railing system. Then with such a survey it is easier to find the right form - construction, material and shape of bsnisters, height and shape of a handrail, etc.